In 1997, scientists at International University in Stockholm were able to isolate a molecular compound from the epithelial layer of the Nordic moose (Alces alces) that, when combined with simple tap water (H2O), resulted in a tonic that attacks fat cells, rendering them inert. After years of further research, these same scientists have been able to synthesize this ingredient in the laboratory and have made it available, in limited quantities, to select distributors. Through a special arrangement with International University, Fat Chance Diets has become the sole North American and European distributor of this revolutionary weight loss formula, and we are now making it available to you, distributed under the brand AquaTrim Super Diet Beverage. The secret to AquaTrim is in the manufacture of the liquid containers themselves. 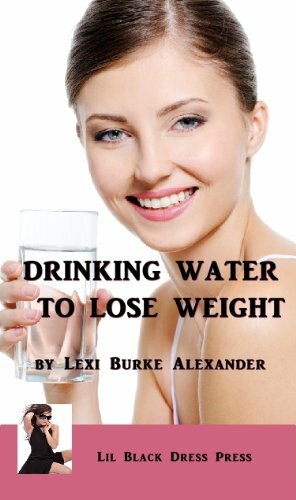 When ordinary tap water is added, a special patented coating on the inside of the containers mixes with the water, releasing a chemical that essentially kills fat cells and then washes them away. AquaTrim can be drunk either hot or cold and can be added to other foods to give them extra calorie reducing properties. AquaTrim comes in convenient 12, 24, 32 and 128 ounce containers as well as 55 gallon drums for home and office dispensing. For more information about purchasing your personal supply of AquaTrim, contact us.